Request an appointment online for a spa treatment with one of our skilled therapists. Browse our full menu of services. 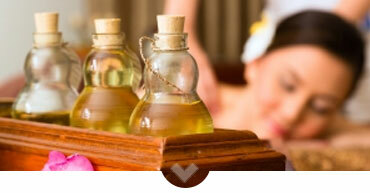 We provide massages, body treatments, facial treatments and spa packages. Want to give a spa treatment as a gift? Choose an amount, service or package and customize your gift certificate. Our vision at Balance Spa Boca Raton is simple. We strive to bring balance, healing and wellness through the profound power of touch. We take the time to care for each client by listening to their concerns and focusing 100% on each individual. At our spa you will get the very best and most relaxing experience. When you enter our doors, you will experience an amazing spa getaway. We are proud to have earned 5 star reviews on Yelp, GooglePlus, Facebook and TripAdvisor. These reviews are an indicator why clients return to our downtown Boca Raton location. Earning 5 star reviews on Yelp, GooglePlus, Facebook and TripAdvisor is something we are extremely proud of. We invite you to read for yourself what people are saying about Balance Spa Boca Raton. 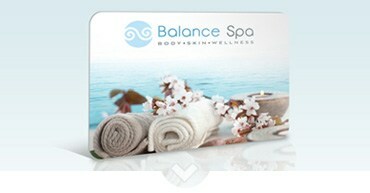 Balance Spa is a boutique spa located in the beautiful area of downtown Boca Raton. We offer complimentary valet and garage parking. Our waiting area and treatment rooms are tranquil, calming and ultra clean. We invite you to enjoy soothing spa music, refreshing aromatherapy and friendly hospitality. Click here for a 360 spa tour. 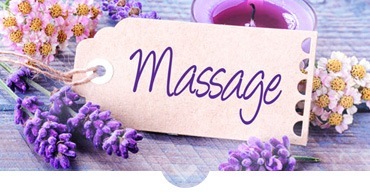 Treat yourself to a therapeutic Deep Tissues Massage or relaxing Classic Swedish Massage. Our professional facial Skin Care Treatments meet the demands of every skin type. Our Body Treatments will leave you feeling refreshed, buffed and polished. Detox with our Solo Infrared Sauna or add the finishing touches with lash tinting or Waxing for a refined, glamorous look! Spa gift certificates are one of the most requested gifts! Our gift certificates are available online to email or print. Click here to give a gift. Balance Spa Boca Raton offers a unique selection of therapeutic spa services. 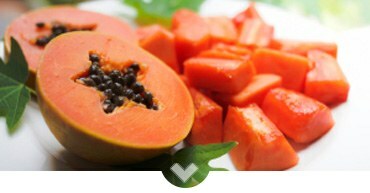 We are passionate about cultivating a healthy, balanced lifestyle. We love sharing articles and stories about the latest spa treatments, products, and other positive wellness news. Read our blog and follow us on Twitter, Facebook, Instagram and GooglePlus to stay up to date with all things health, relaxation, and mindfulness. This is more than a spa massage or facial. Our spa treatments improve quality of life. Every day our clients come in seeking relief from daily stress. We love seeing the dramatic transformations of our clients when they visit us. After a massage or facial at our spa, our clients always leave calm, relaxed and with a smile on their face. We are proud to be that place they turn to when it is all becoming a little too much. Research shows that massage can boost your immune system and help mental wellness. The relaxation you will experience during a massage with us will help you look at situations with a calmer mindset. Clients carry on this positive and refreshed perspective as they go through their day-to-day living. Facials are great for maintaining healthy skin. But what has the greatest impact is the extra care, education and thought shared during our time with you. Spa treatments can be luxurious and pampering. But wellness goes beyond one massage or facial. Together with other healthy lifestyle choices, we can help bring you back to a place of balance.